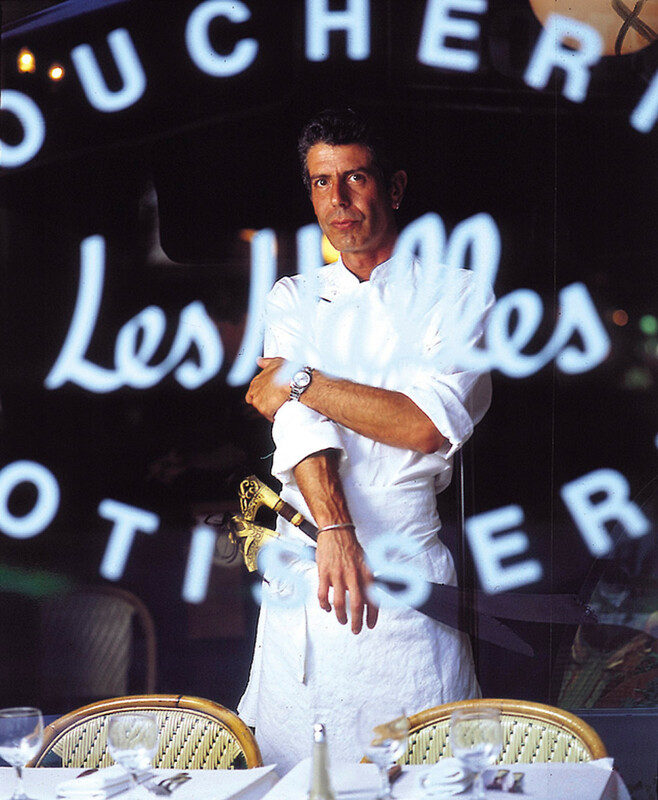 The travel host Anthony Bourdain, whose memoir “Kitchen Confidential” about the dark corners of New York’s restaurants started a career in television, died on Friday at 61. For the past several years, Mr. Bourdain hosted the show “Parts Unknown” on CNN and was working on an episode in Strasbourg, France, when he died, the network said Friday morning. He killed himself in a hotel room, the network said. Here's gone off to travel 'destinations unknown',and may he rest in peace when he gets there..he & his talents will be sadly missed by his family & so many back here that's for sure.. Most people know that fame, money, and success in the world doesn't equal happiness..he made a hard climb to the top from the very pit nightmare at the bottom with debt, thinking it would make him happy when he got there and yet when he did it didn't bring happiness at all.. but most likely more sadness, he battled with drugs & other inner demons also for years. Its sad that humans are so distant from each other and cant save those who are suffering internally seeking that something that's missing in their lives,he was searching for that something missing and never found it,in his own words he hated the same ole thing over and over,he said he had a restless mind..He wrote this in his biography And we'd like to think now he may find again what he was looking for ..but from elsewhere..he will be missed..
LOL that Alex Jones is a stupid American git..he's a conspiracy theorist only.